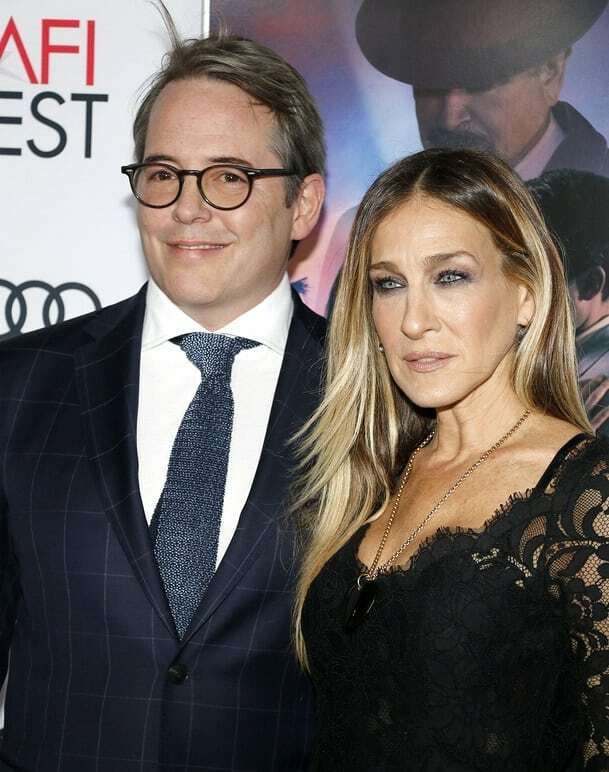 Actors Sarah Jessica Parker and Matthew Broderick dated for five years before they got married. On May 19, 1997, after inviting 100 of their closest friends to New York for what the guests thought was a party, Parker walked down the aisle in a stunning black wedding dress. The adorable couple have 8-year-old twins Tabitha and Loretta and a son James Wilkie, 15.